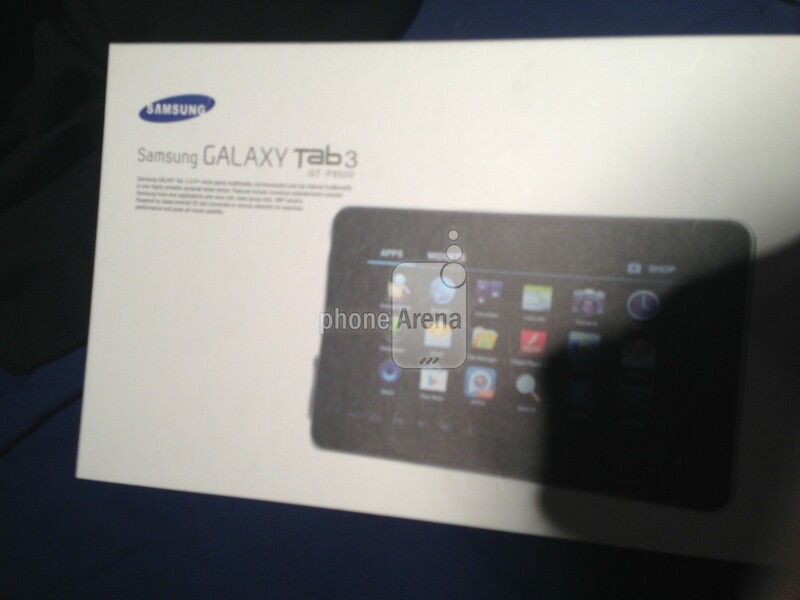 The Samsung Galaxy Tab 3 is confirmed by Samsung’s own UAPROF files. UAPROF files of the Samsung GT-P3200 (Galaxy Tab 7.0” recently been dropped / replaced 8.0”) GT-P5200 and GT-P8200. The Galaxy Tab 3 7.0”/8.0” uses a screen resolution of 1024×600 the Galaxy Tab 3 10.1” uses a resolution of 1280×800 and the latest tablet the Galaxy Tab 3 Plus uses a screen resolution of 2560×1600 which is the same as the Nexus 10. Galaxy Note 10.1″ with screen resolution of 2560×1600, would be a great thing, but it is not there. Hopefully, it will be. Nexus UI? You gotta be kidding me! Awesome! Hopes it comes out soon. Hopefully there will be a firmware update soon also! I do not even have it yet and I already want an update! All foolishness aside, hope it will get here soon. Samsung makes really nice stuff.